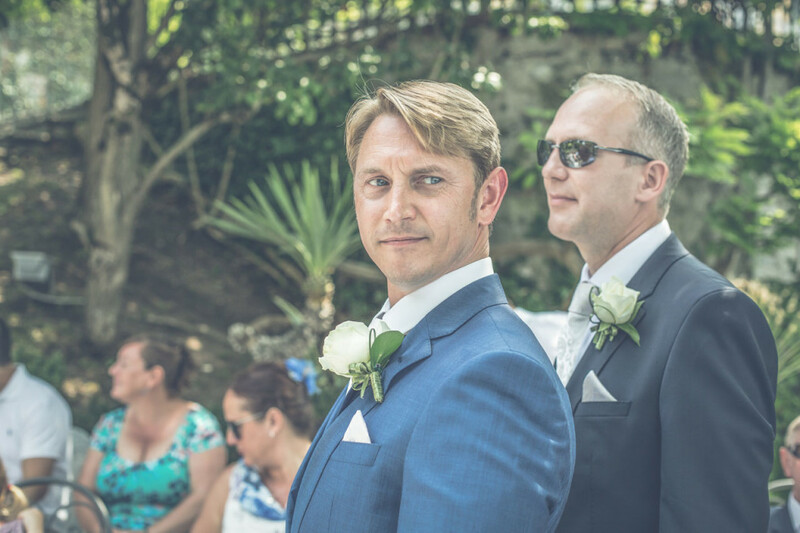 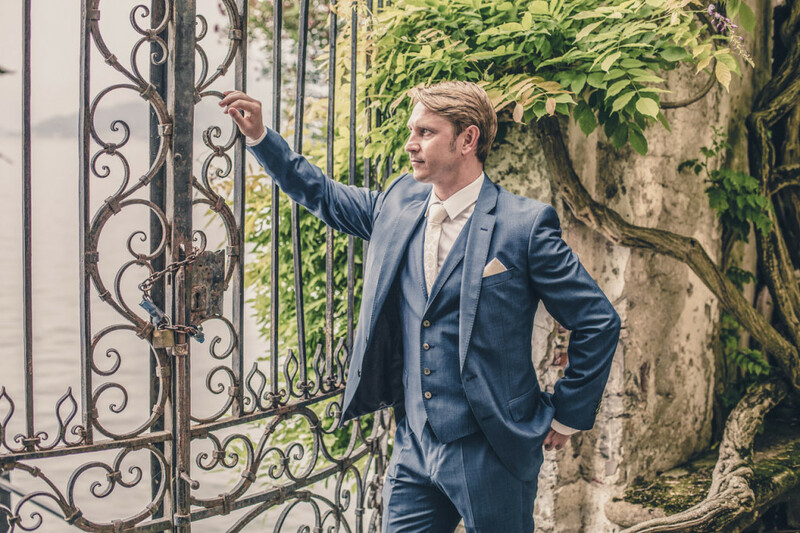 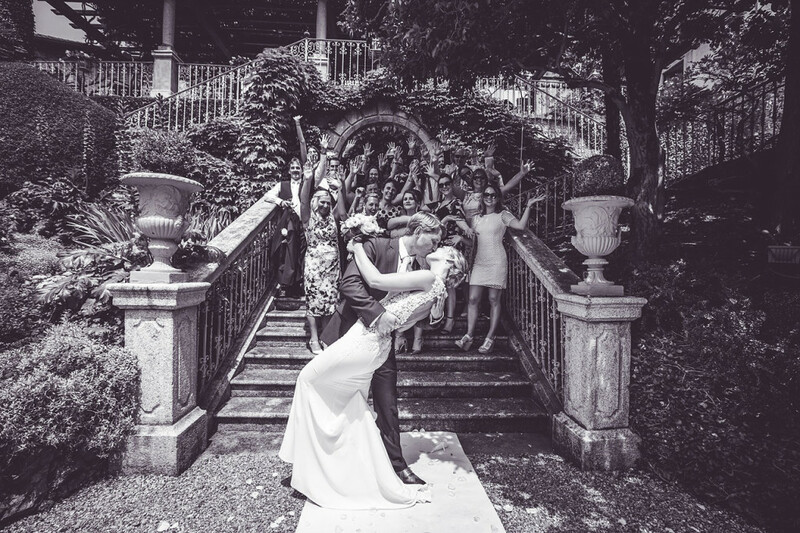 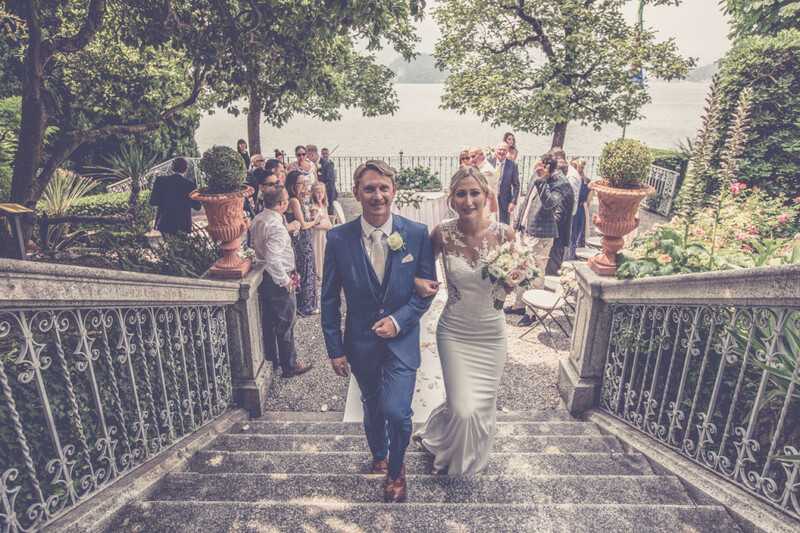 Dear friends here I am again, today I want to present you an elegant and refined wedding from England on Lake Como in Villa Cipressi a beautiful villa in Varenna on Lake Como an Bellagio the importante location on Lake Como in all the world. 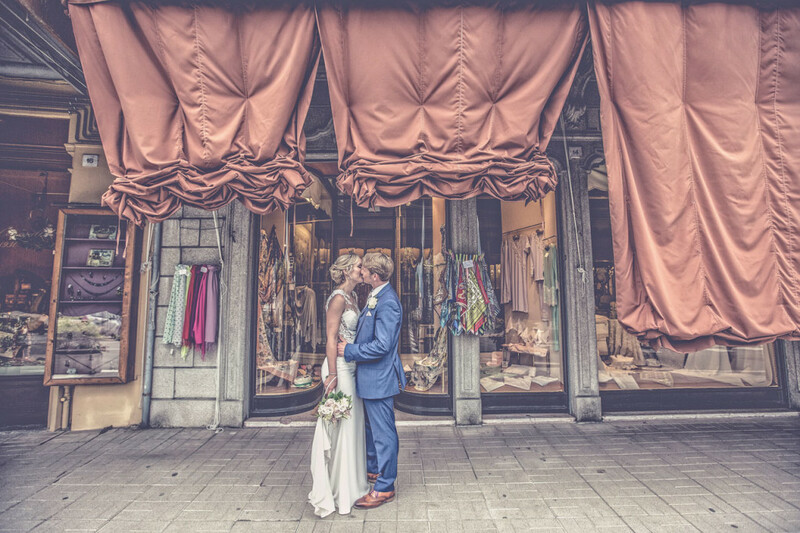 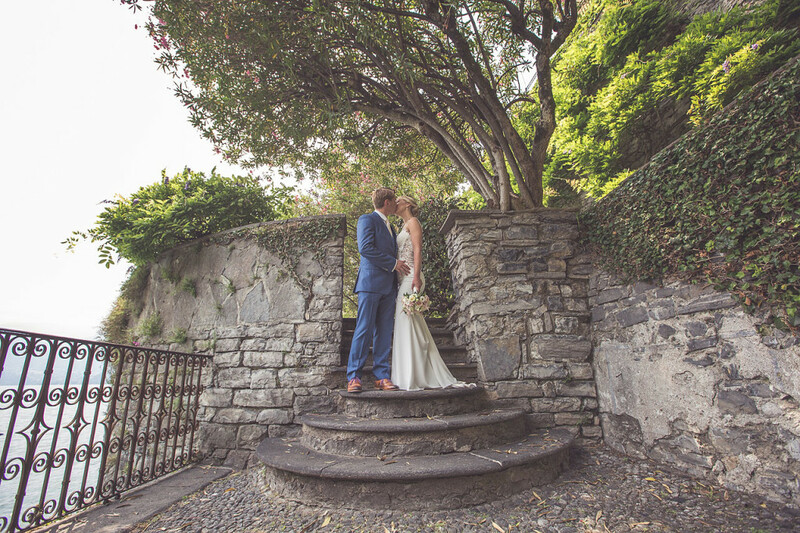 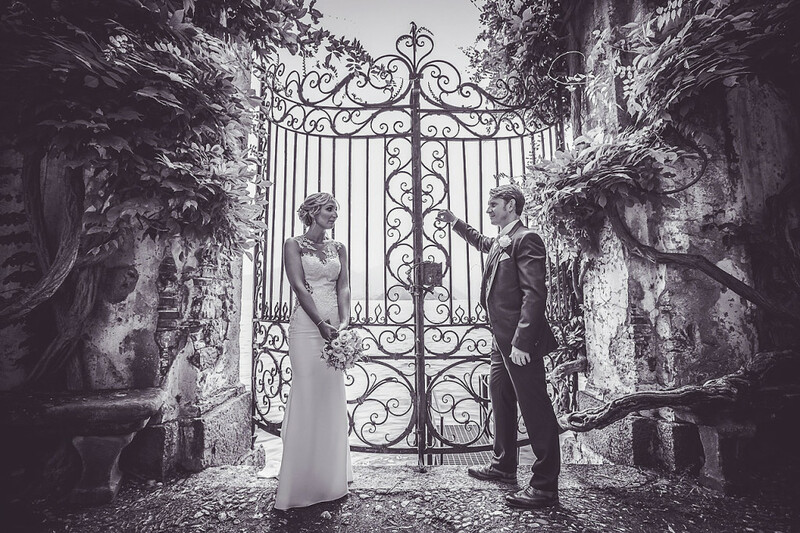 A suggestive and romantic venue for a wedding on Lake Como to remember forever. 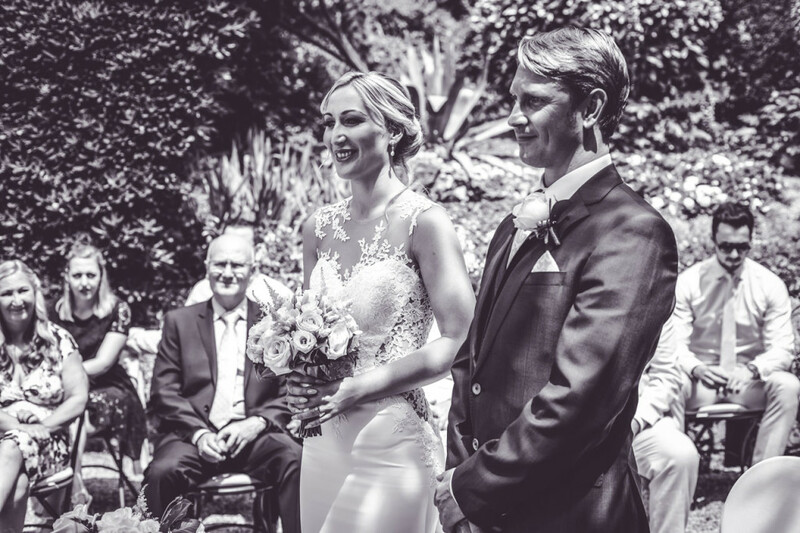 The bride was very elegant as well as the groom, almost like two models. 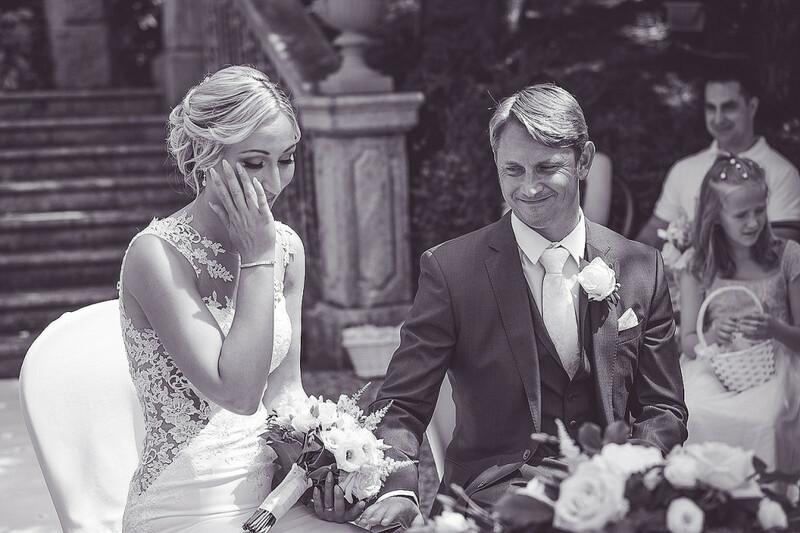 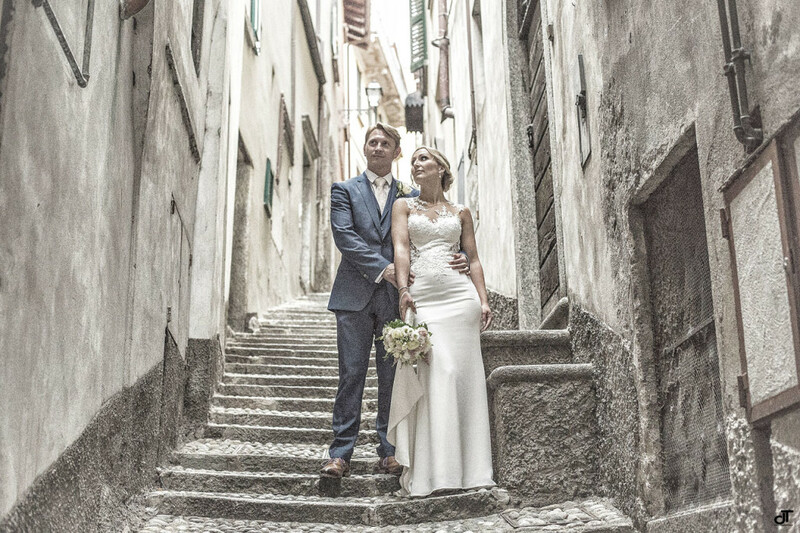 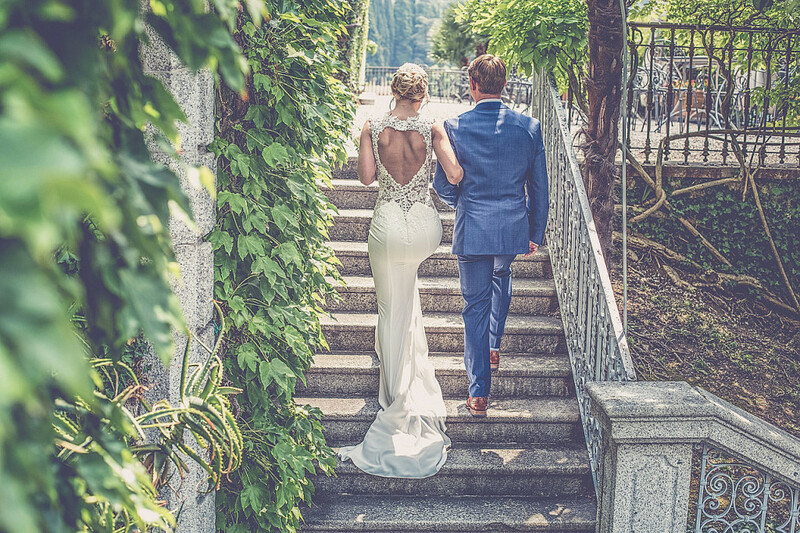 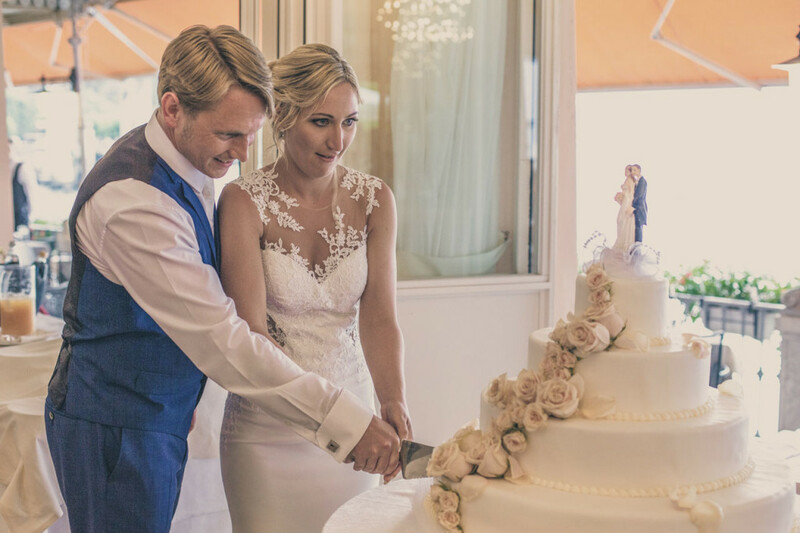 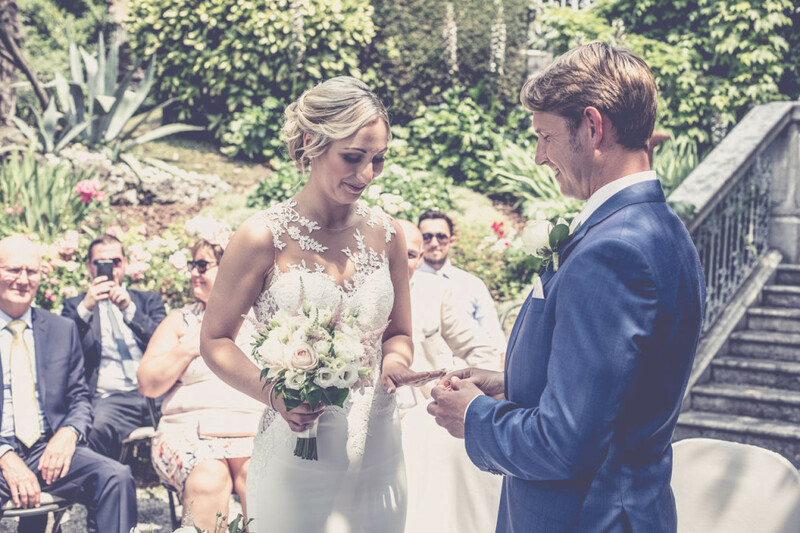 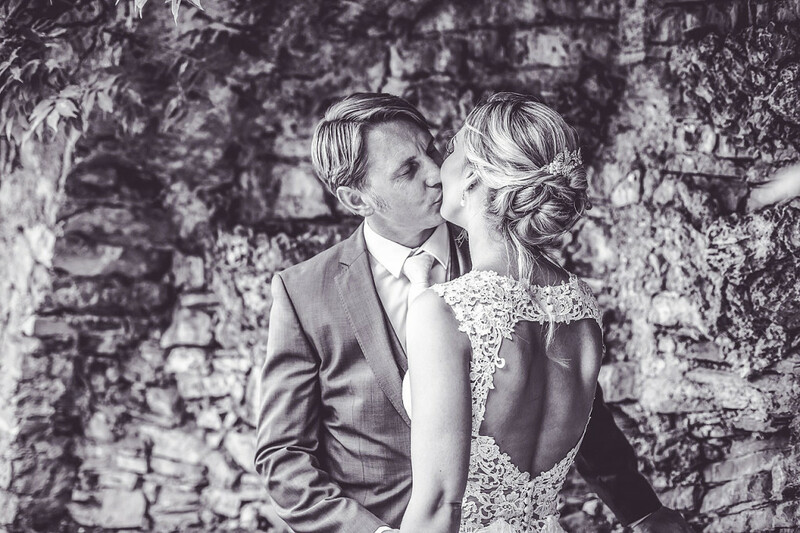 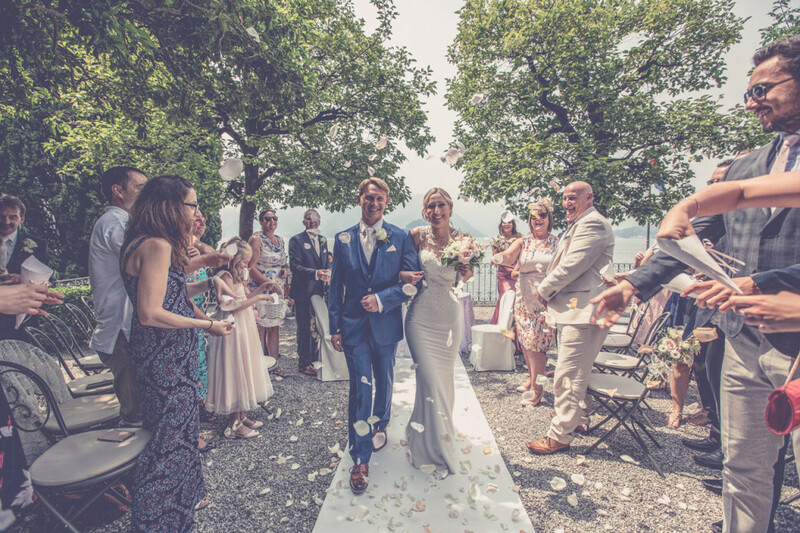 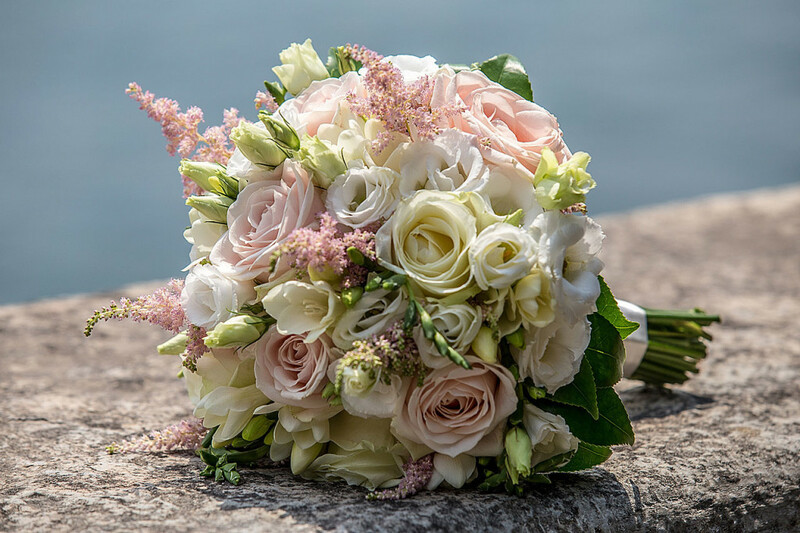 Thank you and enjoy to look with this beautiful romantic wedding on Lake Como with a perfect wedding planner and wedding planning on Lake Como. 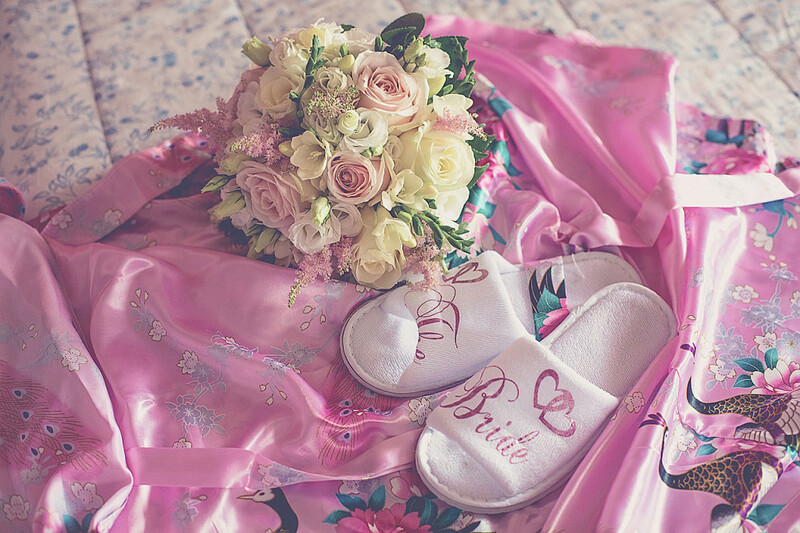 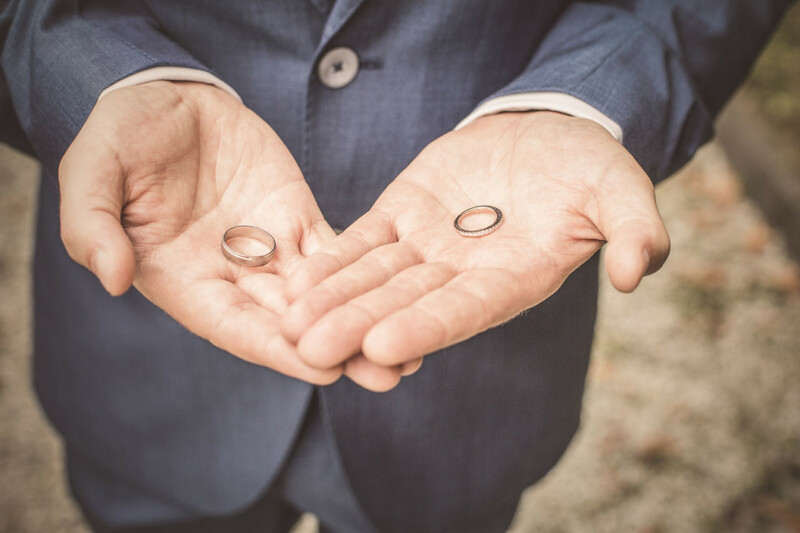 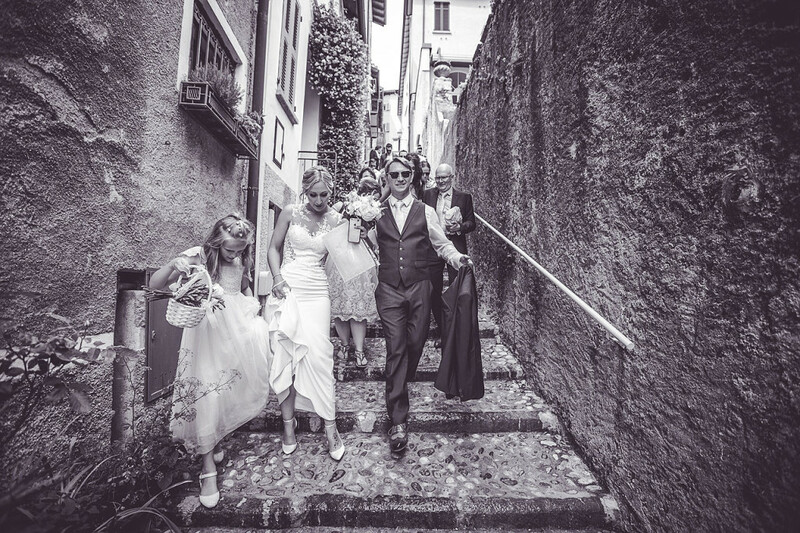 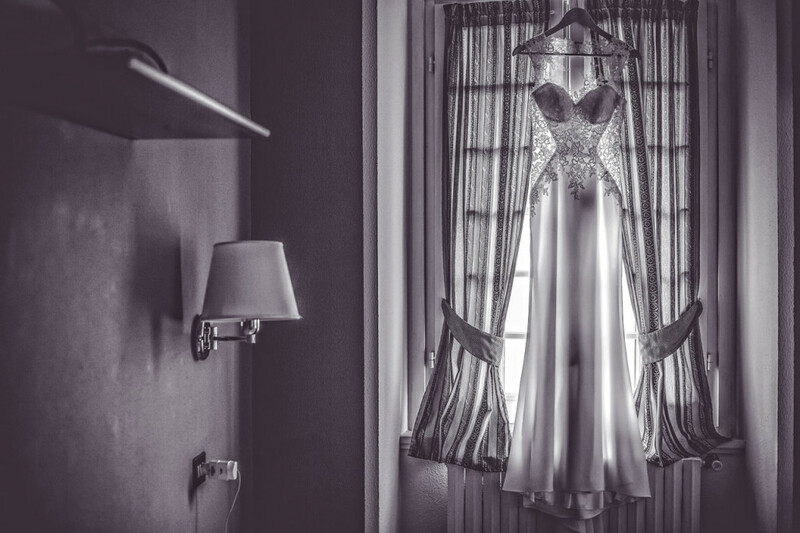 Daniela Tanzi Lake Como Wedding photographer.